Malay society is rich with variety of traditional games. These games is usually played during free time.Traditional games are very popular among people who live in rural area. It has been played by our ancestor since their are young. Nowadays, most of traditional games is not being played anymore by the children as they are more attracted to play computer games. However, some of the children who live in rural area still interested to play the traditional games. The most popular traditional games played by children are congkak, wau, gasing, batu seremban and many more. There is no doubt that Malay traditional games is one of the cultural heritage that is priceless and cannot be replace because it symbolize our custome, culture, and identity of one nation. This blog is created for our subject MGT 315, Creative and Critical Thinking. 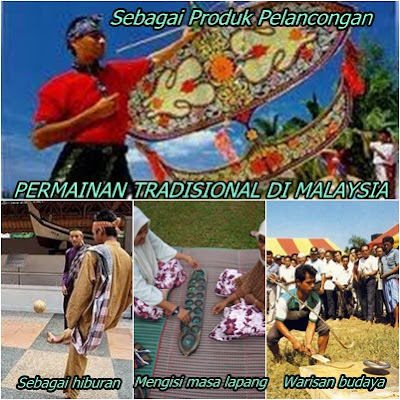 In this blog, we will highlight about the traditional game in Malaysia.